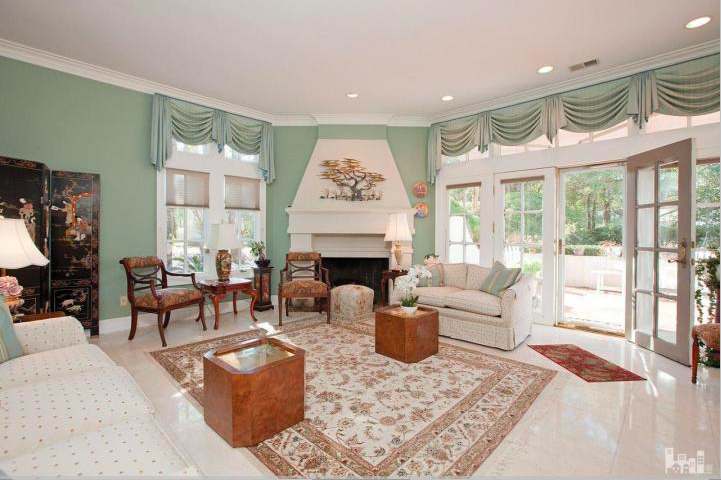 Charming white brick coastal 3 bedroom home on the Nicklaus Pines Course with pond views. This home is move-in ready and just the right size. Open floor plan with gas fireplace, built-ins, bright dining room and a gourmet kitchen. Kitchen has a 6 burner gas cook top, microwave drawer, beverage center, trash compactor, double ovens and a large center island. Right off the kitchen is a huge walk-in pantry with shelves for all of your entertainment needs. 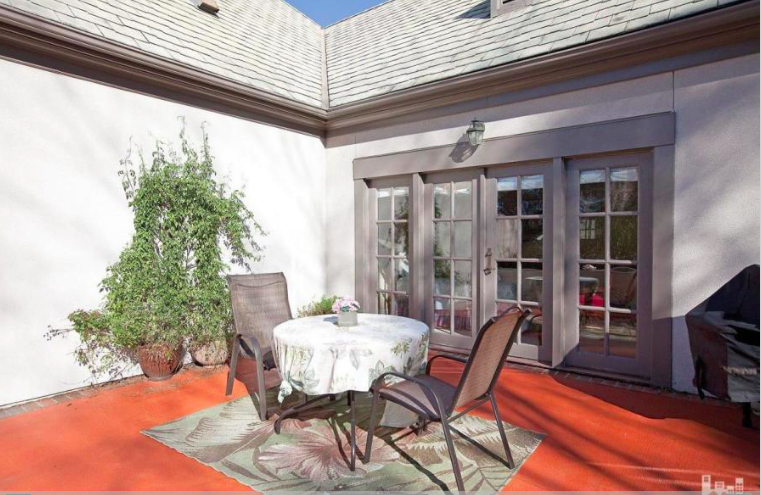 There are 2 doors that lead to the covered patio, which overlooks the golf course and pond. Enjoy grilling with the natural gas Weber Grill. 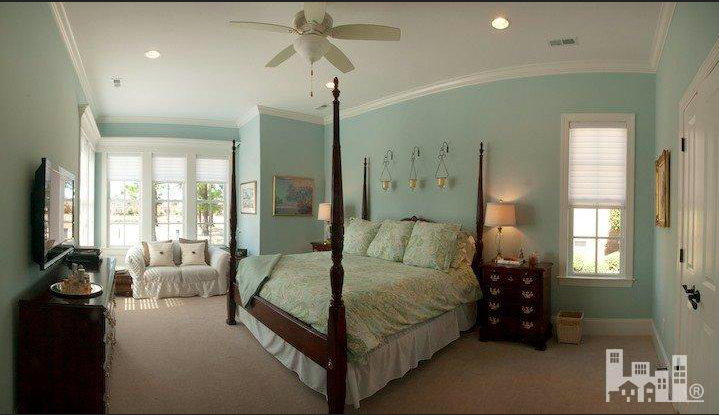 First floor also has a den/study, Master Bedroom & bath with large walk-in closet with built -in drawers. The 2 guest bedrooms and full bath are on the opposite end of the house along with a powder room. Extra large bonus room upstairs with a private full bath. Home has a deep well for the irrigation & natural gas heat for heating the house. Circular driveway makes it easy for guest parking. Country French styled townhouse/condominium with full exterior maintenance provided by association. 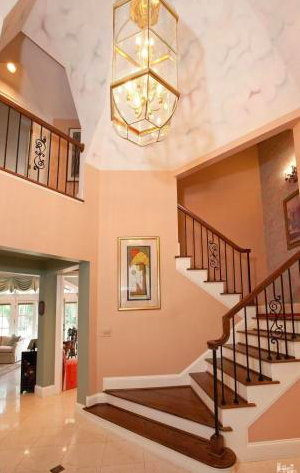 Enjoy the splendor of marble floors, gracious living and dining rooms, and first floor master suite. Also included on the first floor is a charming den. These condos are truly unique with their two car garages, expansive patios, and lush landscaping. 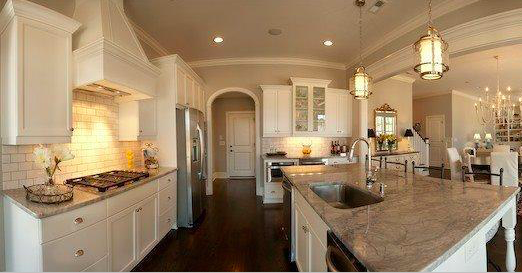 Listed below the appraised value, this one owner home is one of Landfall’s best values. One of the most anticipated Festivals in Wilmington is back this weekend! From the 29th until the 31st it’s the Wine and Chocolate Festival, held at the Coastline Convention Center in Downtown Wilmington. On Friday night the event starts with a grand tasting for $45 a person. This includes live entertainment by El Jaye Johnson and the Port City All-Stars and an internationally renowned comedian, additionally, there are hors d’oeurvres by Chef Sam of Catering Thyme. On Saturday and Sunday there is a tasting tour of wine from Carolina wineries and sweet treats from local chocolatiers. Sugar by the Sea, Goodies Chocolatier, The Tipsy Bee, So Sweet Chocolates, Basile Foods, Windsor Rum Cellars, and Weathervane Winery are just a few of the vendors attending this years festival. Not only are there samples of wine and chocolate, but also there are activities for kids, raffles, informal talks, demonstrations, and live music. Performances during the event include Benny Hill, Susan Savia, LaCi, Darryl Donnell Murrill, Rebekah Todd, and Donn Stanely. Friday the festival is from 7:00pm to 10:00pm, Saturday 11:00am to 6:00pm, and Sunday noon to 4:00. The proceeds from the event benefit the Volunteer Older Citizens Action League. You can purchase tickets online at http://www.wilmingtonwineandchocolatefestival.com. This Saturday, January 30, at the Landfall Clubhouse is the annual Scottish dinner in honor of Robert Burns. The Scottish author, poet, and writer was born January 25, 1759, and every year on his birthday there are dinner celebrations all over the world. He is considered the pioneer of the Romantic Movement and was a major source of inspiration for the founders of liberalism and socialism. Everyone is familiar with at least one of his poems, “Auld Lang Syne,” which we now hear every New Year’s Eve at midnight. Scotland regards Robert Burns as one of the greatest Scots ever. The dinner gatherings in honor of his birthday are often black tie optional and Scottish attire optional. The dinner includes Scottish and Celtic music, readings of his poems, and often the acting out of his poems by performers in costume. Music at the event will be provided by The Port City Pipes and Drums, a local bagpipe band, who will play Scottish music from the 18th century. Come join your fellow Scots and celebrate with food, drinks, poetry, music, dancing, toasts, prizes and a silent auction. The price of tickets are $50 a person for Scottish Society members and $59 for non members. All proceeds will go to the Scottish Society of Wilmington. To make your reservations call the Landfall Clubhouse receptionist at 256-8411. If you’re driving over the Wrightsville Beach drawbridge this Saturday you might notice a crowd in the Intracoastal Waterway. That’s because this Friday and Saturday is Coastal Urge’s 8th Annual Cold Stroke Classic, a stand up paddleboard competition. On Friday the festivities begin at Coastal Urge with a pig pickin’ and live music from 5:00pm-8:00pm. The dinner and music is free to contestants and $7.00 for anyone else wishing to join. Starting at the Blockade Runner Hotel there are multiple races for varying distance and age groups, including 14 and under. The cash purse for the elite category, which is 7 miles, is $1,250 and there is $5,000 worth of prizes for the 3.5 mile recreational class. The main event starts Saturday at 10:00am. Following the race the awards ceremony will be held at the Blockade Runner at 12:45pm. A portion of the proceeds benefit St. Baldrick’s Foundation which helps cure childhood cancers. For more information on the event visit their website http://www.coldstrokeclassic.com. This weekend in Landfall there are two exciting events happening. The first is the annual Father Daughter Snow Ball. This dinner and dance takes place on Saturday, January 23rd, from 6:00 until 9:00, in the Landfall Ballroom. The Snow Ball is an event daughters and fathers look forward to every year, and is always a fun night to get dressed up and enjoy the evening. The price for dads is $32.00 and girls are $17.00, reservations are required, so make sure to call the Landfall Clubhouse and purchase your tickets. The following night, Sunday the 24th, is The Coastal Strings trio, presented by the Frank H. Kenan Chapel. The trio includes violinist Christine Meyer, cellist Kathy Meyer, and on viola Diane Stephens, who is a Landfall resident. The Coastal Strings will be playing music from Beethoven, Schubert, and Max Regen. The complimentary concert will begin at 5:00pm and will be followed by a reception at the Landfall Country Club. This event is a wonderful chance to see live music without even having to leave your neighborhood. 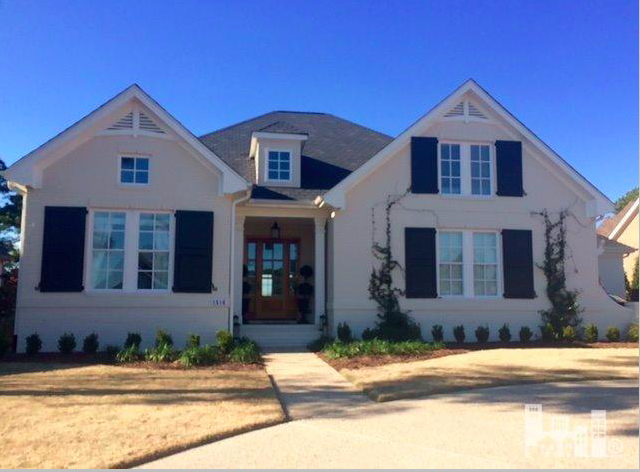 Landfall Realty’s feature home today is 700 Planters Row listed for $839,000. 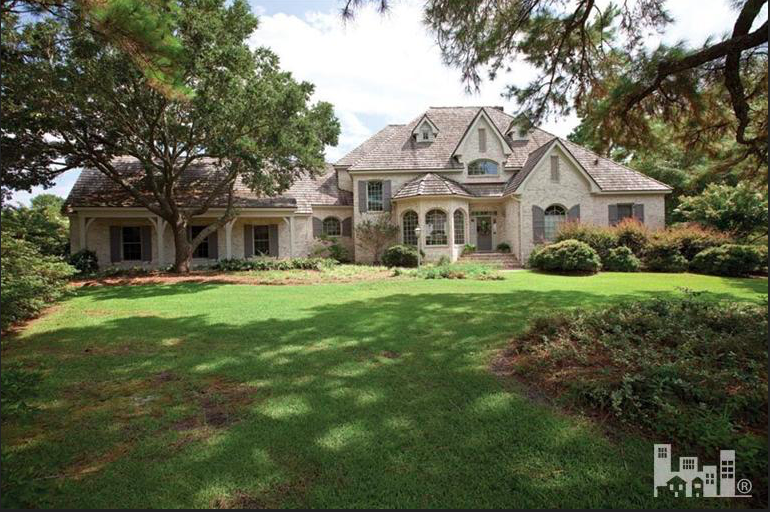 The classic country French custom home is in Wilmington’s most beautiful neighborhood. This one owner home has many lovely features including a large two story living room, first floor master suite with incredible closets, a wonderful study/library and an extra large kitchen and keeping room. 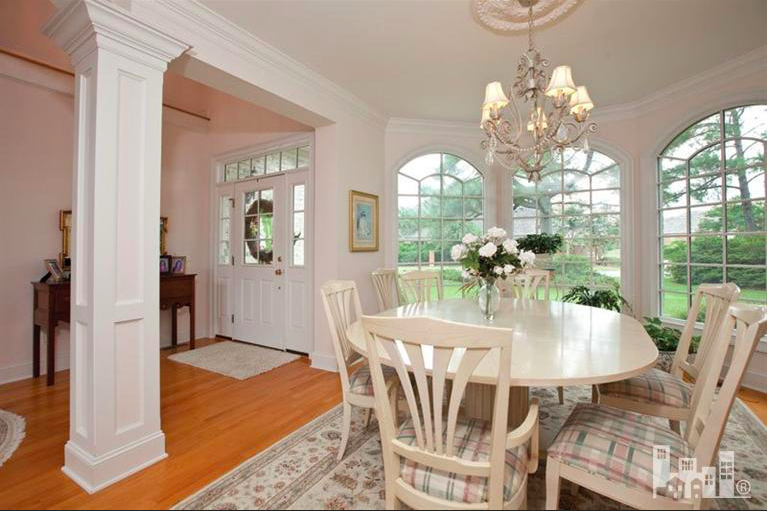 In addition there is a formal dining room with a tray ceiling. Upstairs are two large bedrooms, two full baths, and a flexible room for use as bedroom #4 or as a bonus room for recreation. Other special features include an oversized laundry room, a three car garage, a plant room/workshop, and an upper balcony. This home is situated on over one acre, and shares a well for irrigation with the neighbor. Size yard would be perfect location for a pool and cabana, or a guest house/additional garages. Immaculately maintained. This gorgeous house with its large yard is perfect for families or homeowners who love to entertain. For more information on this listing or any others in Landfall call or stop by the Landfall Realty Office. Every month the Landfall Great Oaks Club holds meetings at the Landfall Clubhouse Ballroom to host speakers and discuss topics and events, including party planning, theatre, gardening, fashion shows, and luncheons. The club also goes on home and garden tours, traveling to Bald Head Island last month. 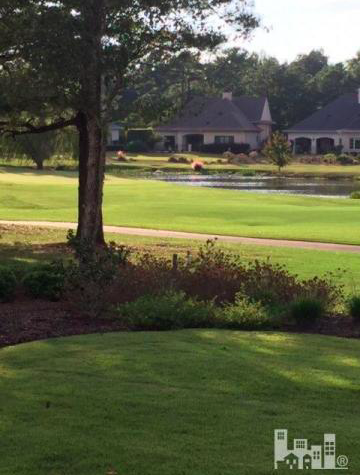 The all women’s club is open to all Landfall members or residents for a yearly fee of only $25.00. This month’s meeting takes place Wednesday the 13th at 1:00pm. Guest speaker, Shelley Morse, Director of OSHER, will be talking about the Lifelong Learning Institute at UNCW. The institute provides the community with educational opportunities and connects adult learners with university communities. For more information on the Great Oaks Club visit their website http://www.greatoaksclub.com. 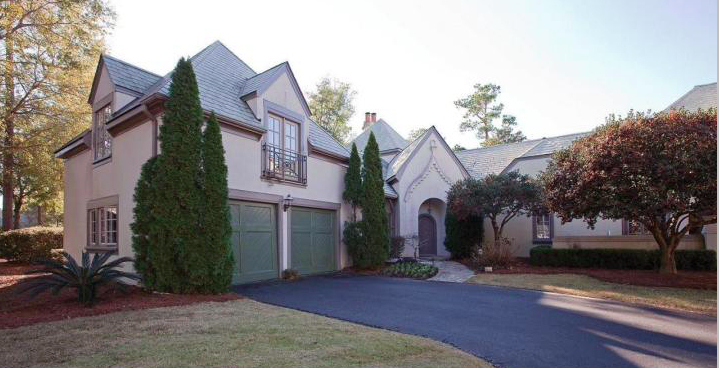 Landfall Realty’s feature listing this week is 1121 Turnberry Lane listed for $625,000. 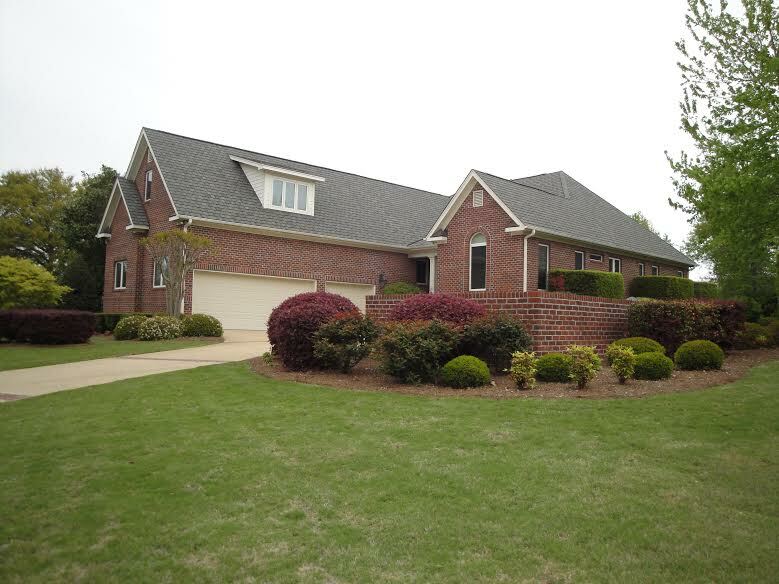 Enjoy carefree, easy living in this All Brick immaculate, low maintenance home built by premier builder Mark Johnson. This 3 bedroom, 3 1/2 bath home features a downstairs Master Suite plus 2 other downstairs Bedrooms. Perfect for entertaining with an Open free-flowing functional Kitchen with eat-in Breakfast Area, top of the line appliances including Sub-Zero refrigerator. Enjoy relaxing mornings and evenings in the large enclosed Sun Room overlooking a large private backyard (perfect for a swimming pool). The oversized upstairs Bonus Room could function as a quest suite or flex space, whatever you choose. This home has a 3 car garage with plenty of storage. The location is amazing, just a short walk to the Intracoastal Waterway as well as landfall lake for those wonderful morning and evening views. This home has it all! All the excitement from the winter holidays has gone and there are still three months until spring. This month a fun activity is going to a UNCW basketball game. Whether the Seahawks win or lose the games are always entertaining and it’s a great way to support the local college. The men’s team has eight games still to play this month, with three of them at home. 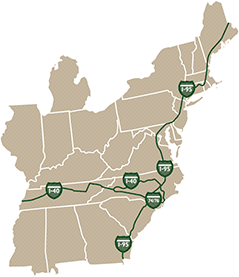 On January 16, they play William and Mary, then the game on the 21st is against Delaware, and the last game of the month on the 31st is Charleston. The Seahawks currently have a winning season and a chance at the playoffs. Tickets cost $18 for adults and $10 for children 15 and under. For more on the UNCW Men’s Basketball team visit http://www.uncwsports.com/schedule.aspx?path=mbball.